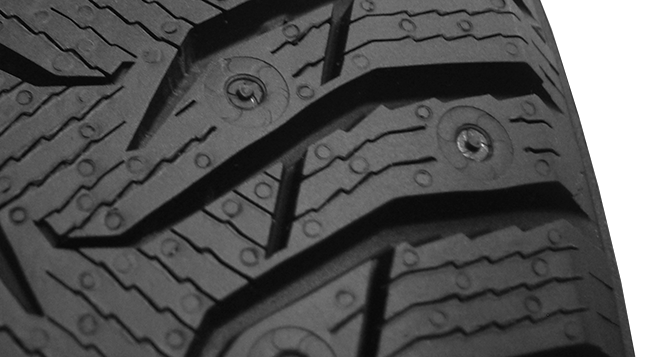 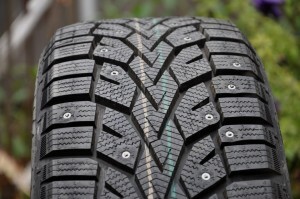 British Columbia’s New Winter Tire Law: Why are All-Season Tires Allowed? 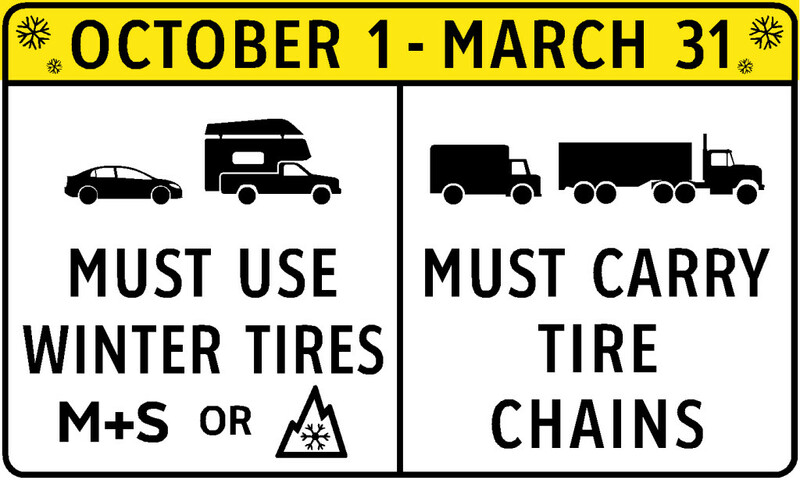 Starting October 1, 2015 drivers in British Columbia are required by law to use tires with a M+S (mud and snow) symbol or a Mountain-Snowflake symbol, with at least 3.5 mm tread depth, on most major highways across the province. While I applaud this move as a positive step in the right direction for road safety, I question why the province decided to allow a less effective minimum M+S rating rather than going with only the Mountain-Snowflake rating. 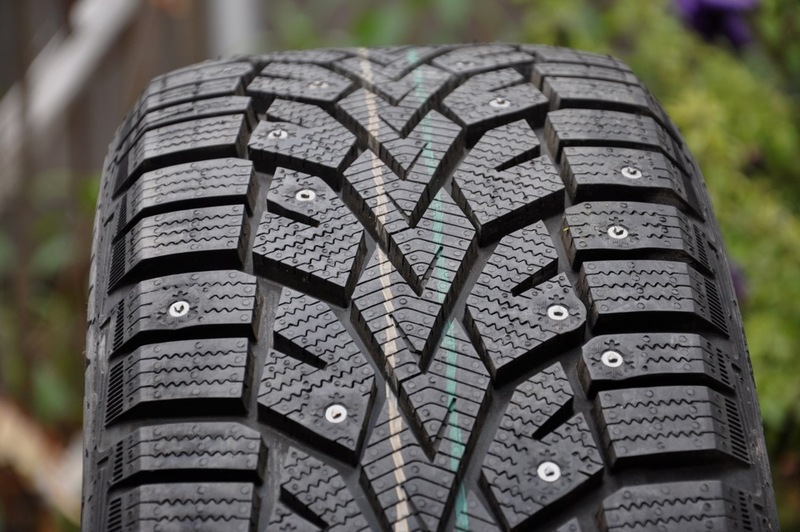 Stud technology has been rapidly evolving and improving over the past few years with more manufacturers customizing designs and pre-studding tires in factory. 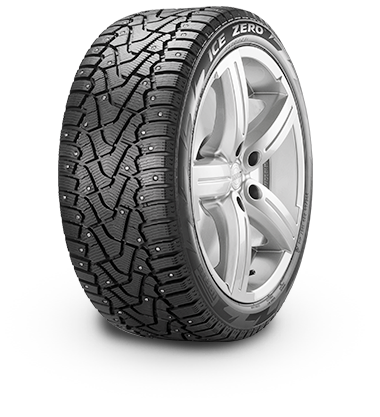 Pirelli’s Ice Zero is the latest to join the “Stud Wars” this winter as we see more original stud designs coming out of Europe for the Canadian market in 2015.